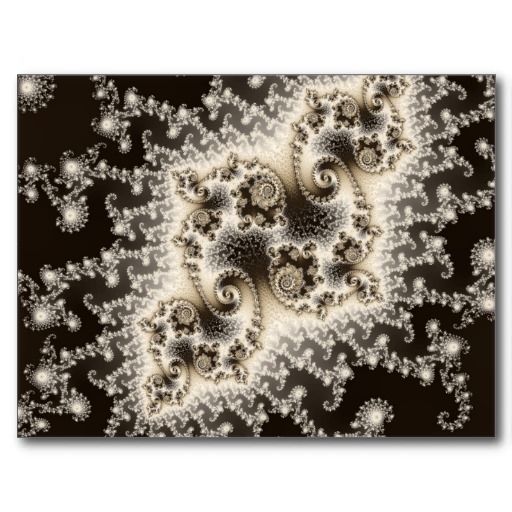 Apologies that Mandelbrot Explorer has not been updated for some time. So far, the only change is the requested feature. Along with the export types that were available, you can now save the results of your calculation as a CSV file. The resulting file is a matrix of all the calculated dwell values. The first row and the first column of the file give the actual complex co-ordinates, so that you can see exactly where each point came from in the Mandelbrot Set or Julia Set in question. There are other overdue changes that will find their way into 3.4 before it is released. In the meanwhile, please try out the beta and report any issues you find.